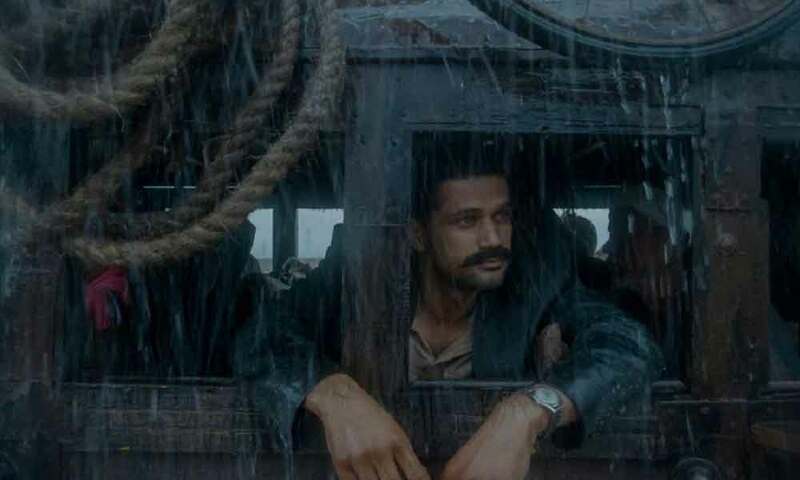 As the actor gears up for the release of his upcoming film ‘Tumbbad’, Sohum Shah shared a picture from his shooting days sharing his moment of self-realization as he prepped for Tumbbad. Sohum Shah will be seen donning a never seen before avatar as he slips into the character of a Kokanasth Brahman for Tumbbad. The actor has recreated the traditional vintage look tracing the pre Independence era of 30s and 40s in Maharashtra. Talking about his preparation for the look, Sohum Shah shared, “We thought we could get away with a fake mustache on screen but it looked too false… That’s when I realized there is no replacement to complete commitment. This handlebar mustache is a result of 6 months of no shaving! #TumbbadThisFriday”. Sohum Shah who has earlier won hearts of the audience with his performances in Ship of Theseus, Talvar and Simran is extremely excited to present the upcoming horror fantasy Tumbbad.